Real-Life Princess Mononoke. 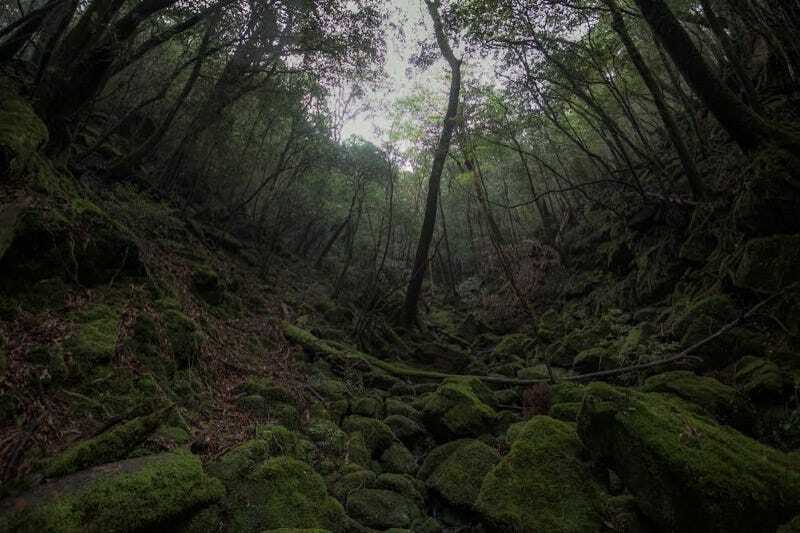 Yakushima, Japan. By Romell Roberts.